For the next week, we are putting all our music releases on sale for 30% off! Why? Because it’s 2019, and we want you to have some great music! Well, and to be honest we could use the space in our warehouse. 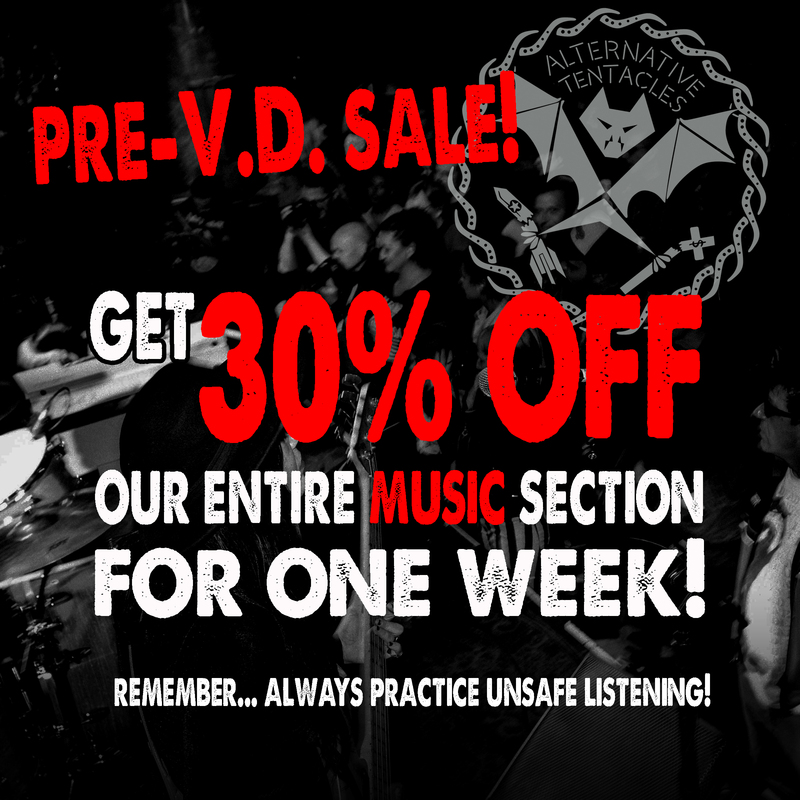 So head over to our SHOP right now to take advantage of 30% off all week long! No codes, no coupons, just pick up that album you’ve been thinking about all this time. It’s already marked down for a limited time!